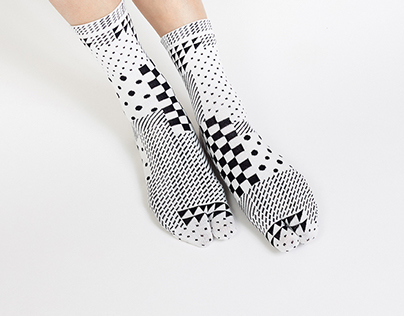 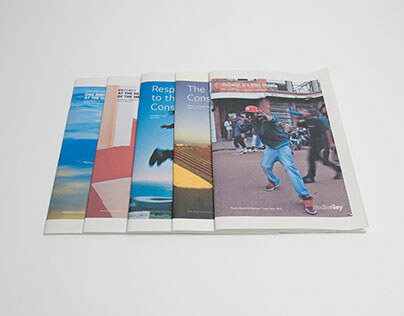 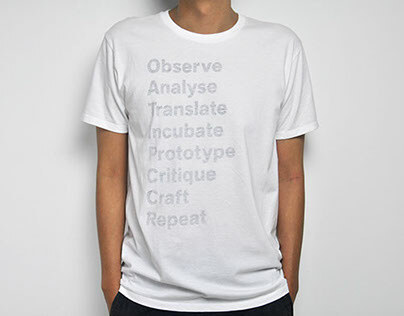 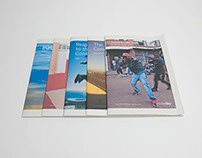 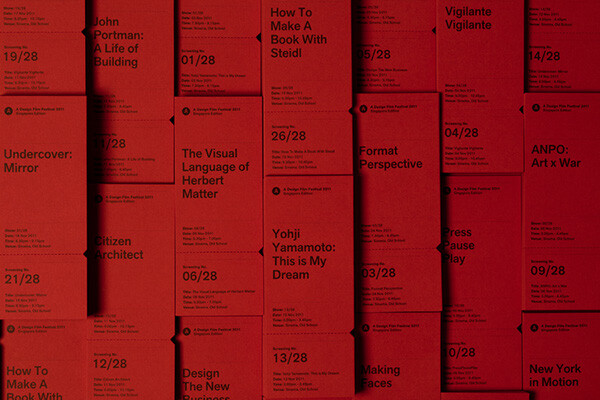 Following on the heels of A Design Film Festival 2010's creative direction, we relaunched the 2nd installment of the event with a new family of collaterals. 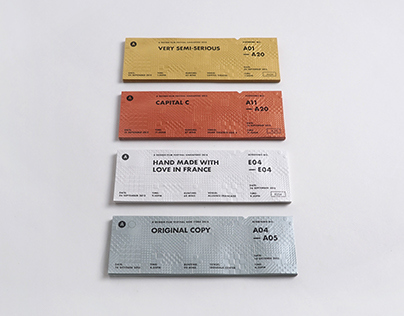 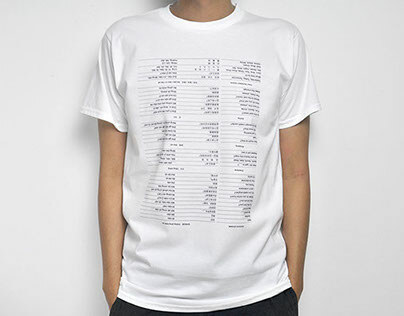 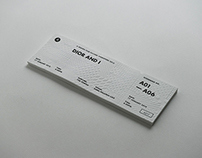 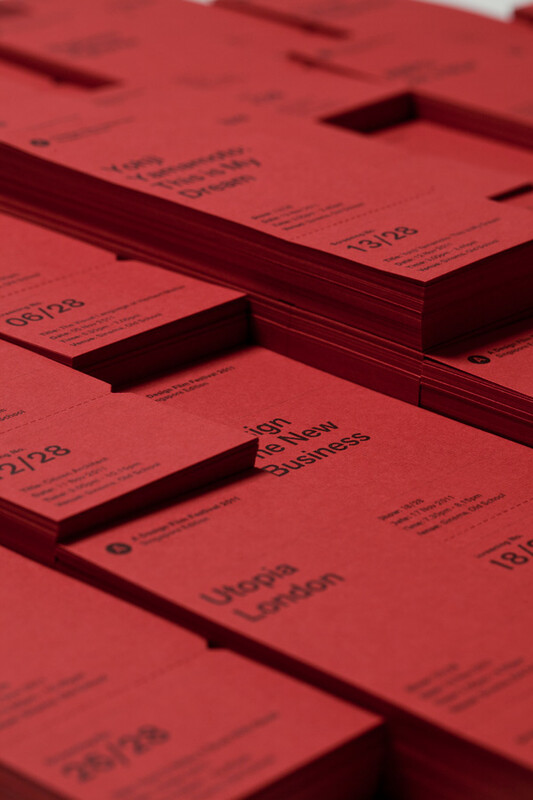 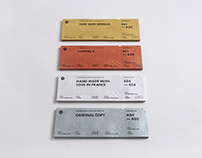 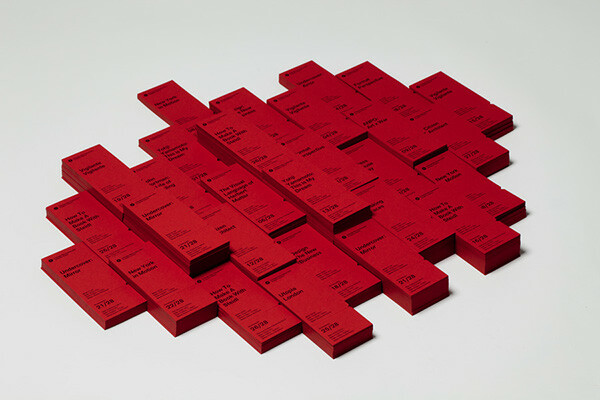 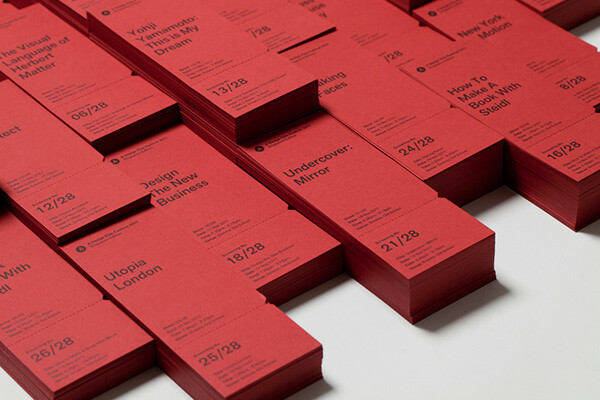 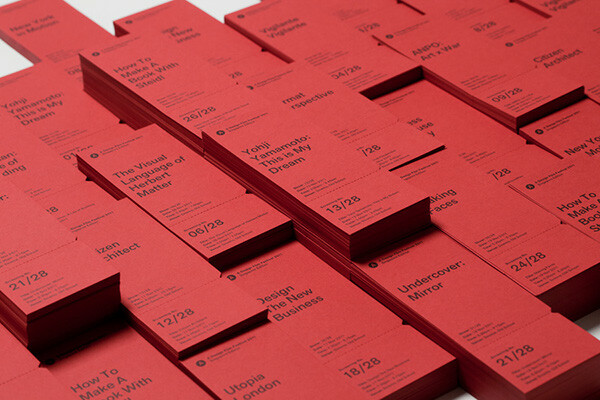 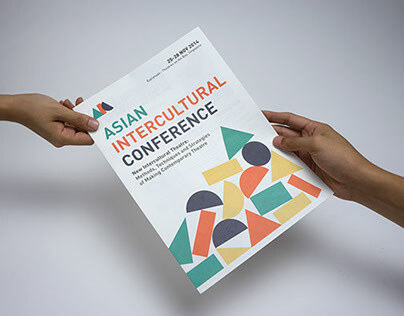 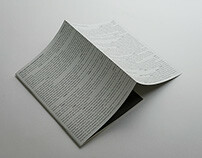 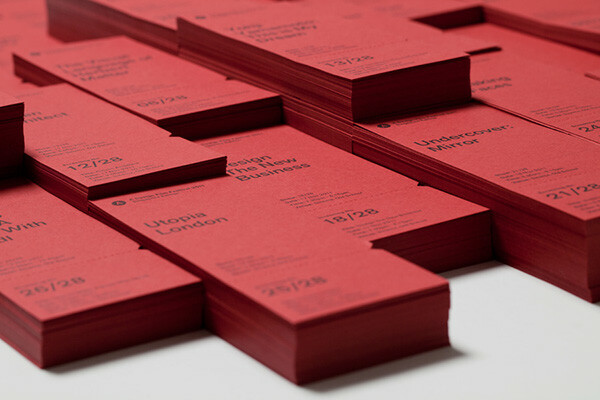 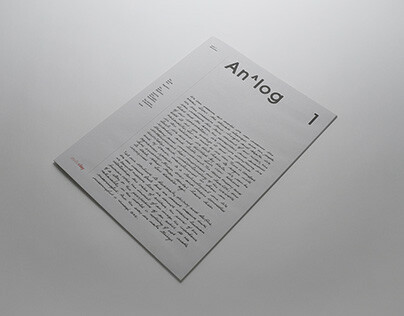 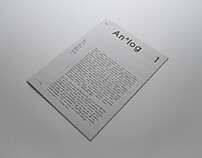 The tickets are designed on 170gsm Nadali paper. 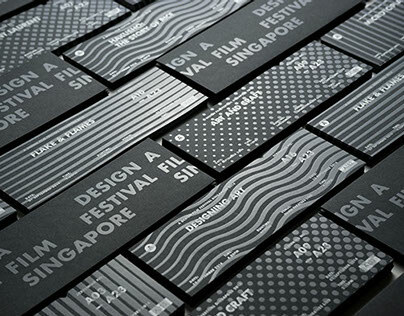 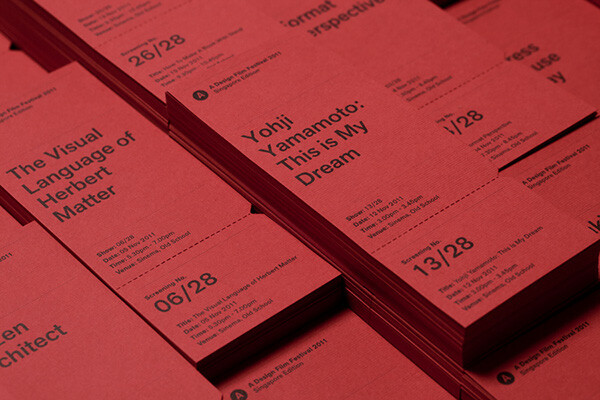 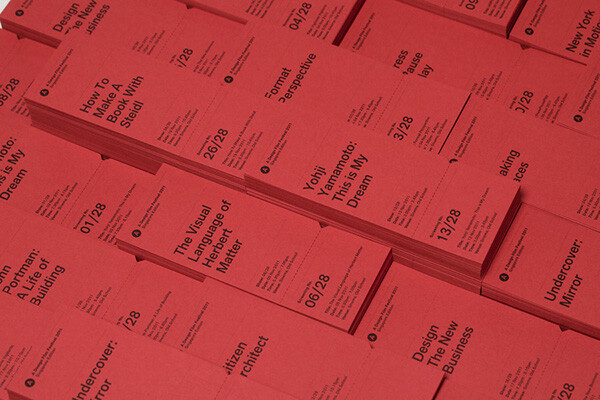 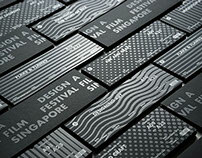 Art Direction & Design of festival tickets for A Design Film Festival 2011: Singapore Edition.